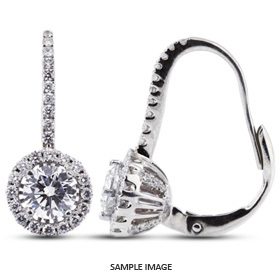 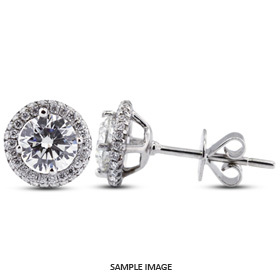 Shop our huge selection of diamond earrings, hoops, halo, pavé framed and studs. 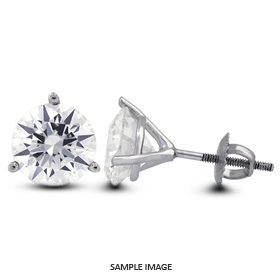 Our diamond studs earrings are available in both round and princess-cut, from 0.30 carat total weight and up, starting at $348. 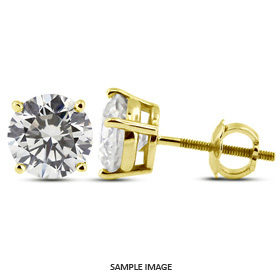 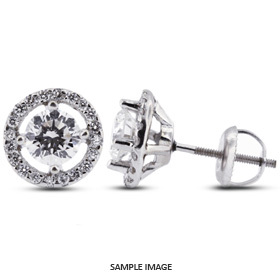 All of our diamond studs earrings are available in white gold, yellow gold and platinum.